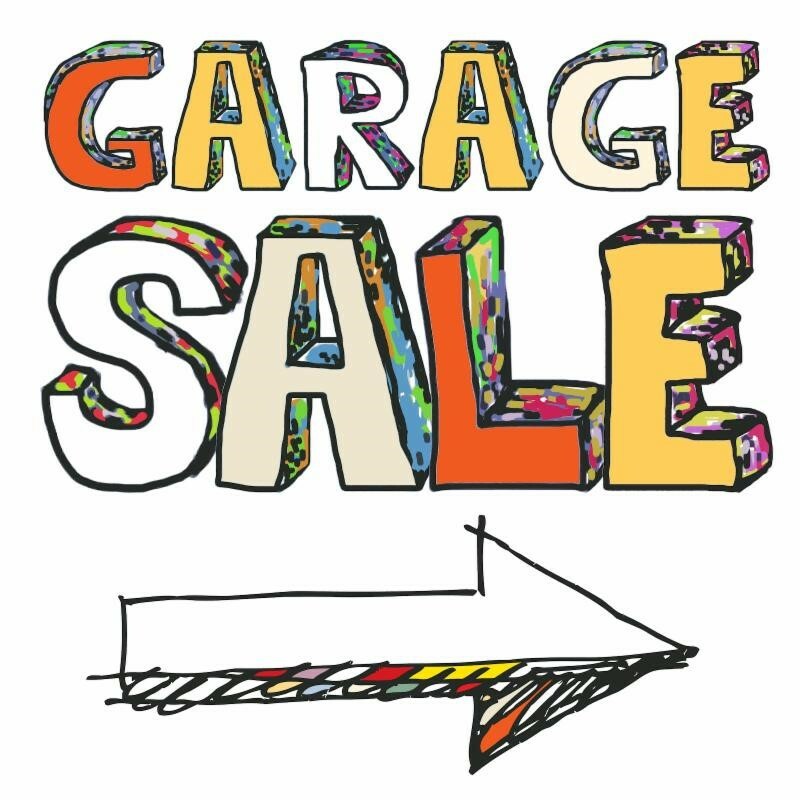 Our Tucker Hill residents invite all bargain hunters to the Spring 2019 Community Garage Sale. This sale is set for Saturday, May 4, 2019, from 7 a.m. to Noon. Look for sales staged throughout the community, hosted in the garages, driveways, or yards of participating residents. We anticipate well over 20 homeowners to participate. As time gets closer, please see a map to be posted on this page with the exact addresses of those participating. Upon arriving in Tucker Hill, please also look for directional signage to help identify each sale location. All sales will begin at 7 am and will close at noon. Please, no early birds! Let us know you’re coming to this Community Garage Sale by clicking here!